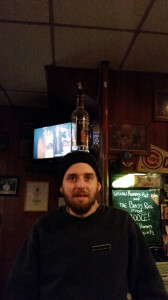 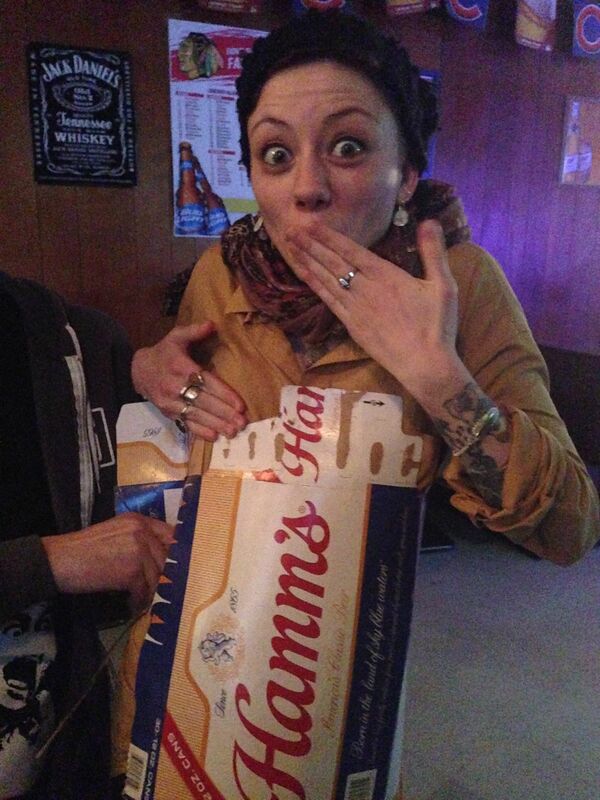 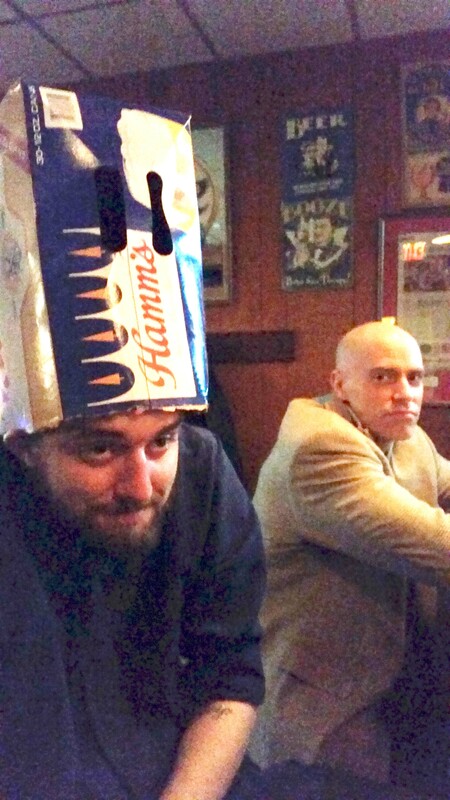 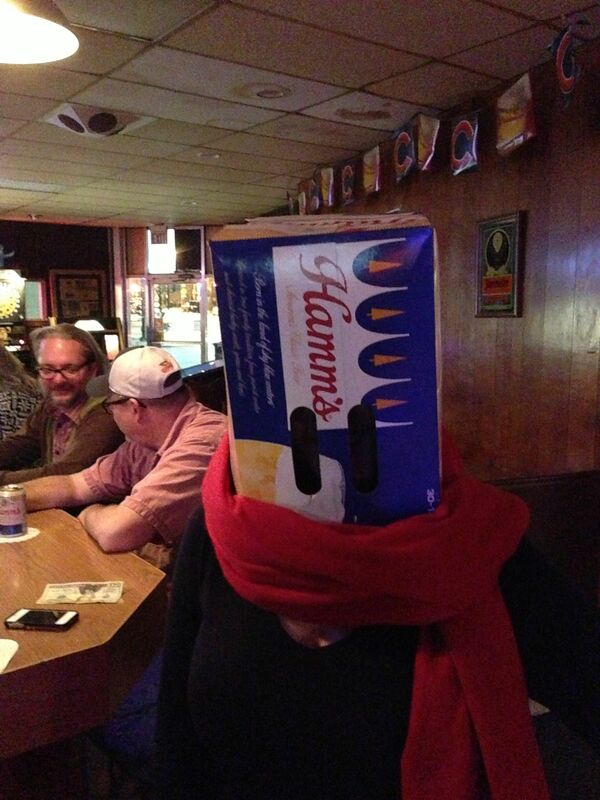 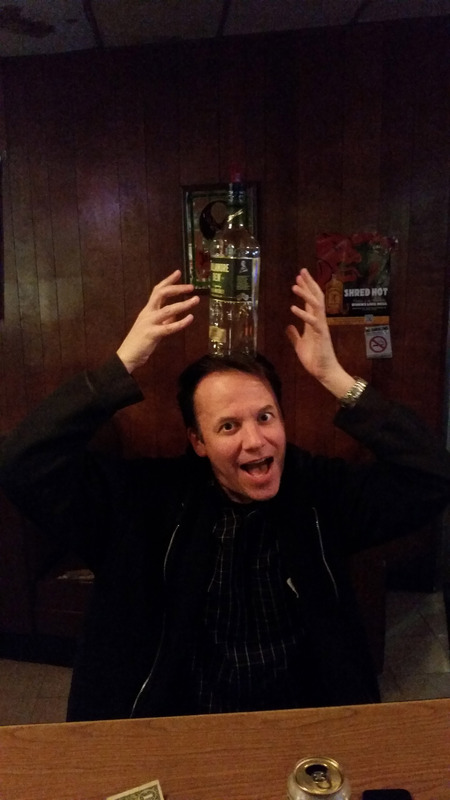 … is easily in my top-five most sensible bars in Chicago. Not only is the jukebox FREE, but it actually has some half-decent music on it. 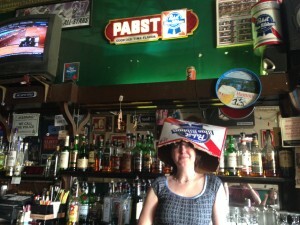 The beer is cheap, there’s plenty of it, and the walls are adorned with all things cheap-beer-related. 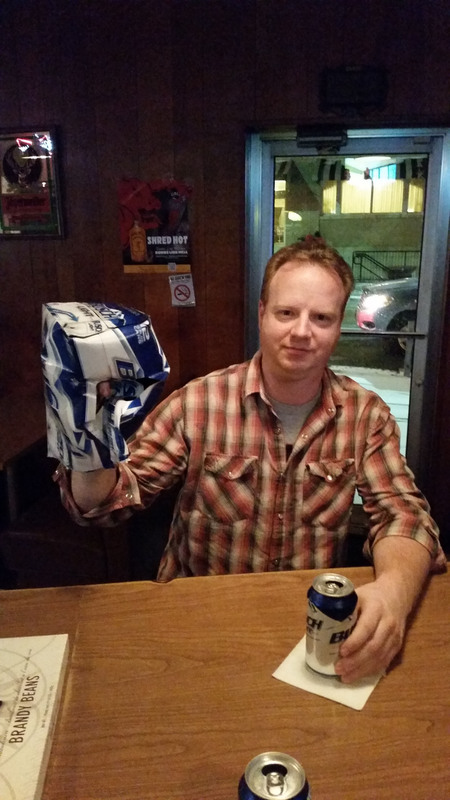 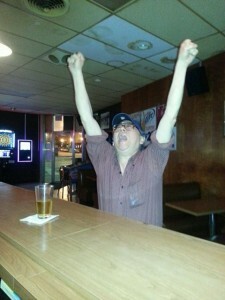 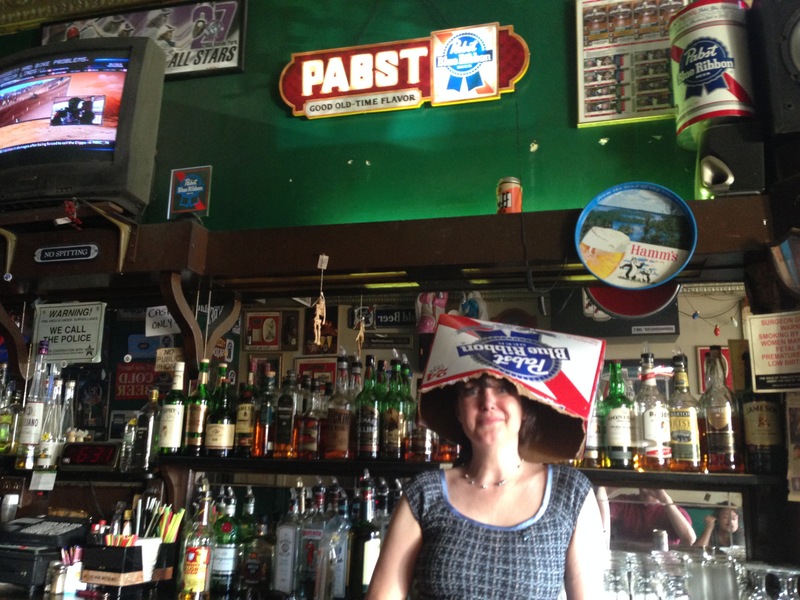 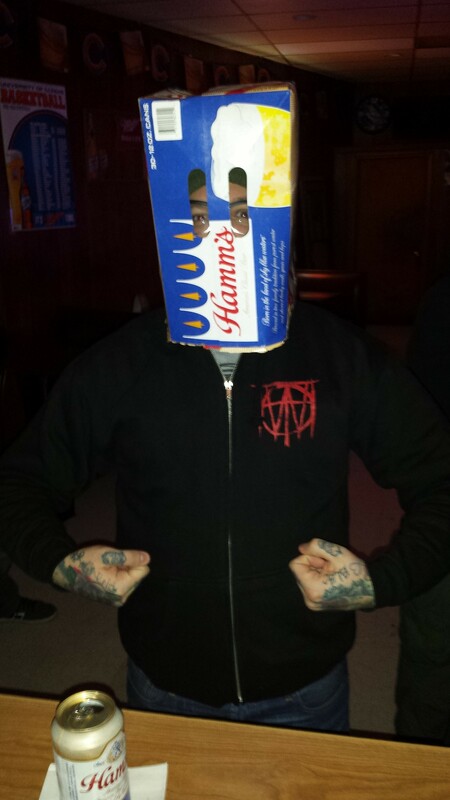 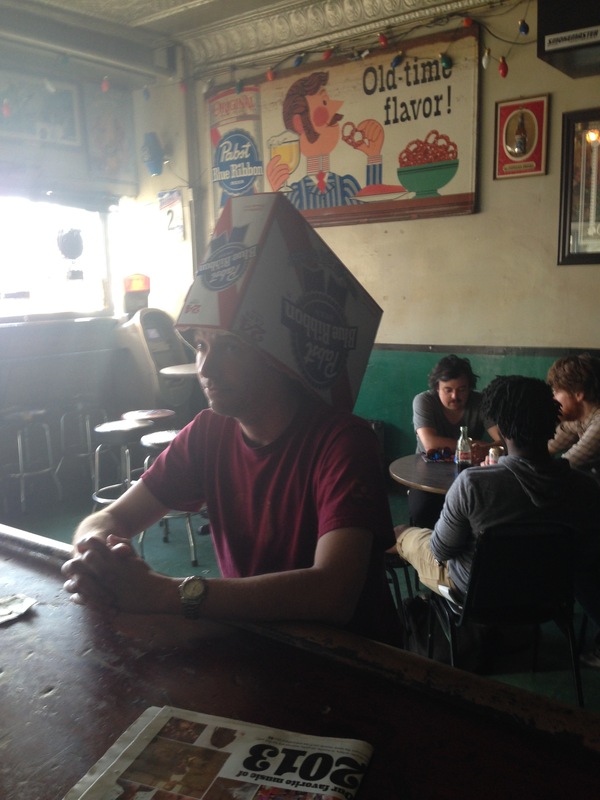 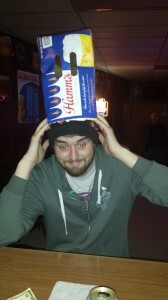 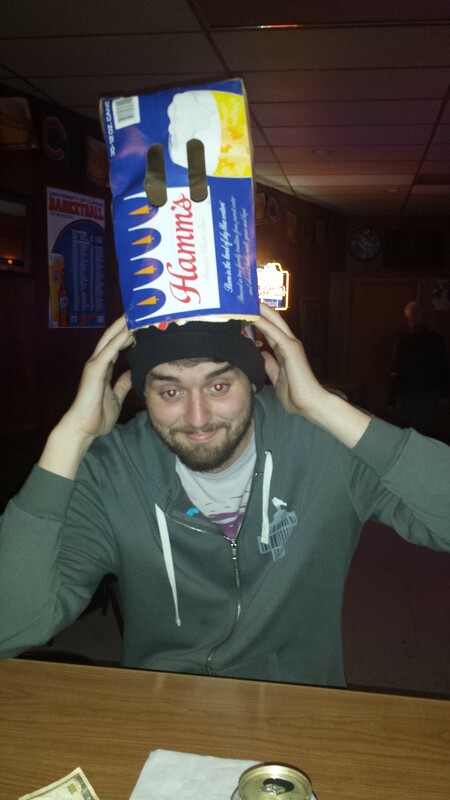 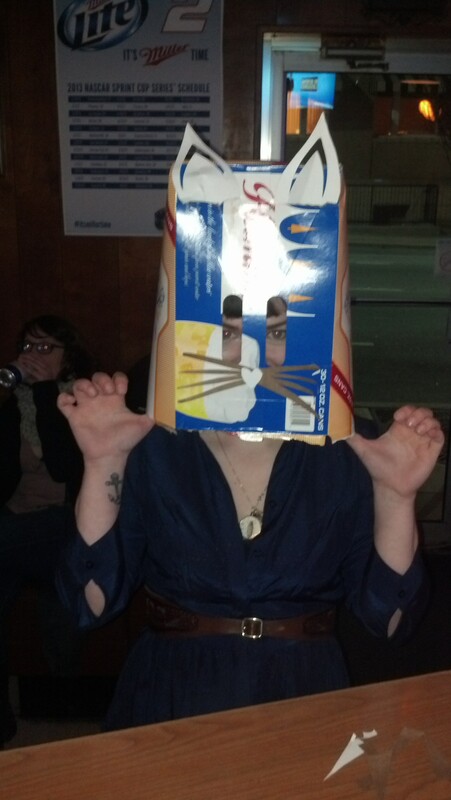 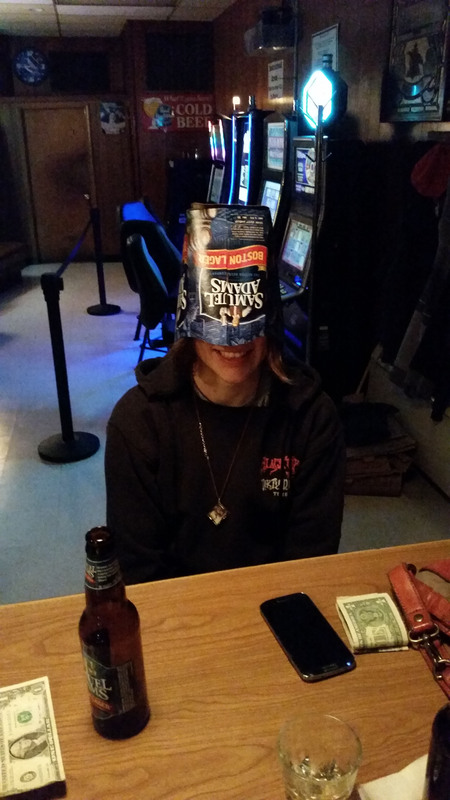 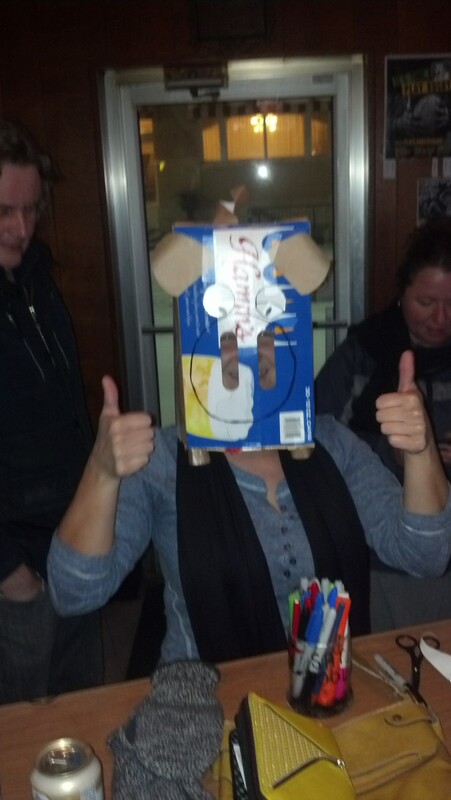 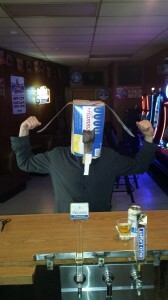 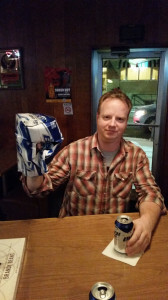 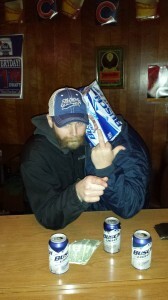 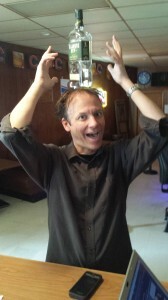 Here’s a picture of me after winning a Pabst hat. 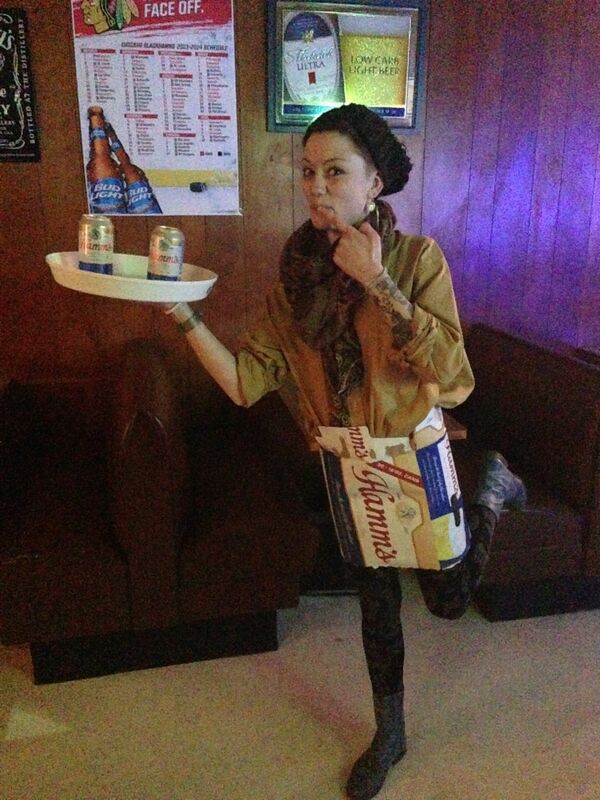 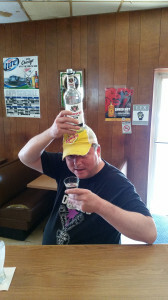 … and here’s a picture of one of their newer bartenders — my good friend Karen. 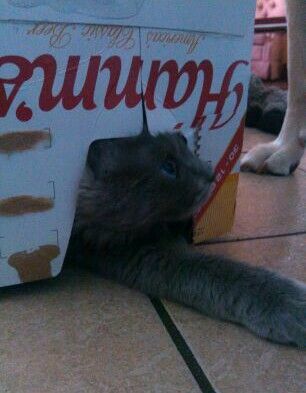 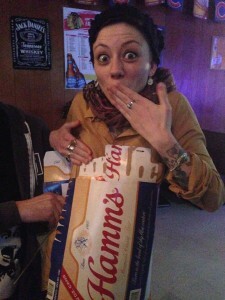 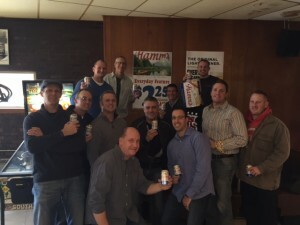 Notice the Hamm’s tray and the can of Duff beer. Pretty classy joint, eh?